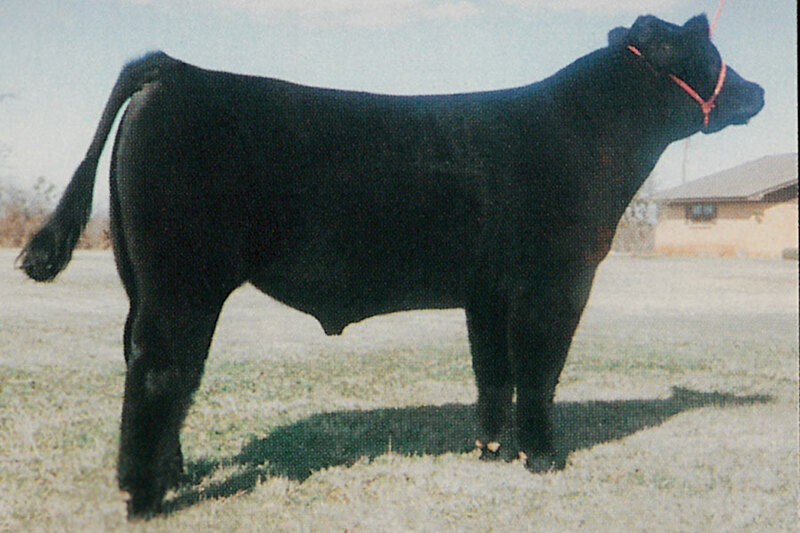 This is calving ease specialist. 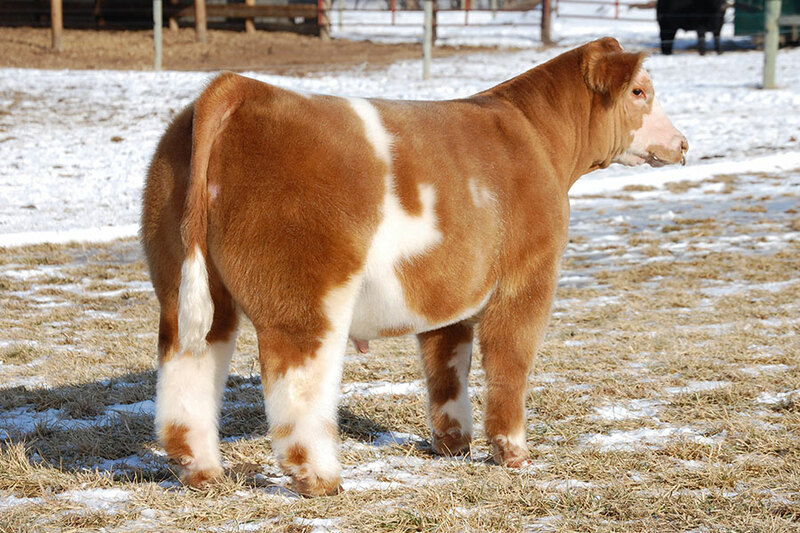 He sires a high percentage of sellable baldies. 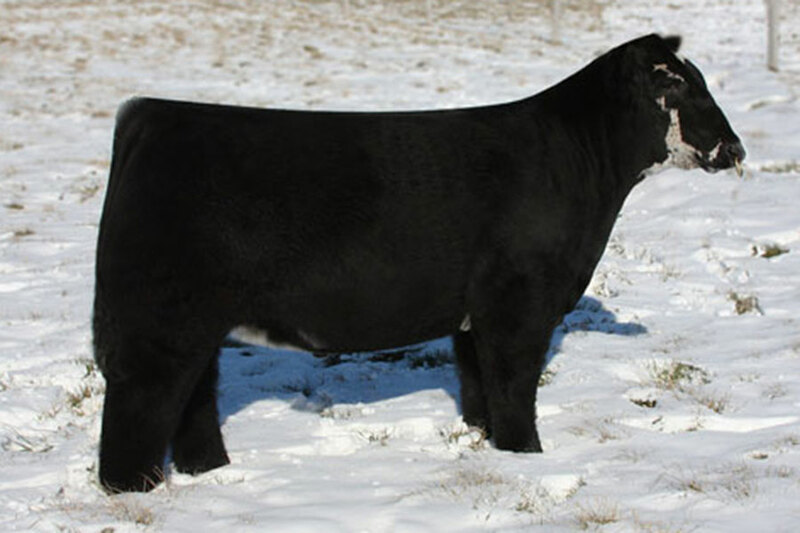 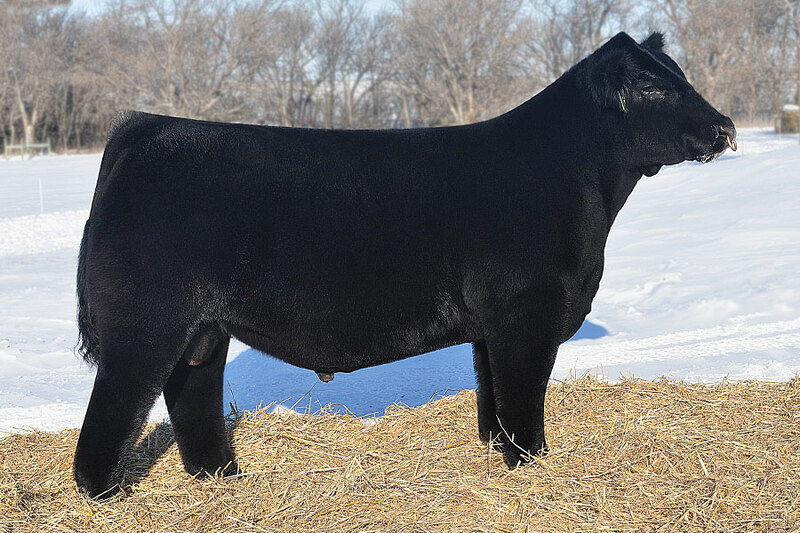 A moderate good structured bull with a soft middle. 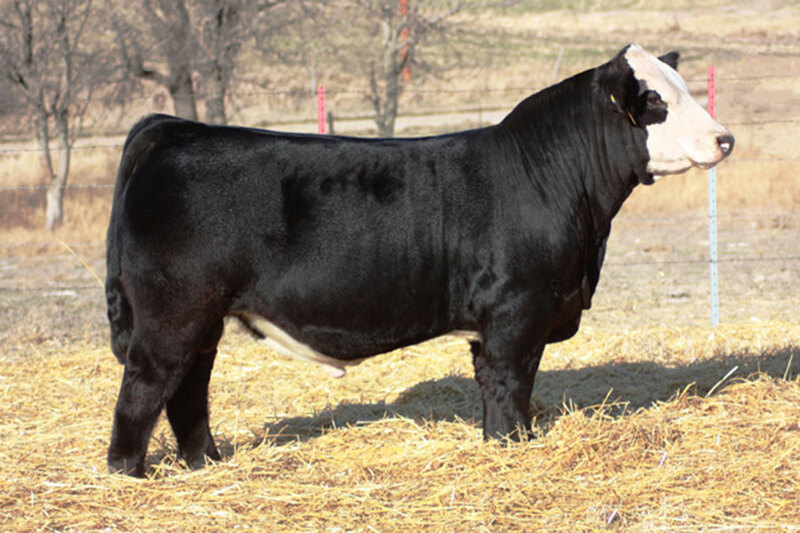 If you’re looking to breed Angus cows to make great females, use him. 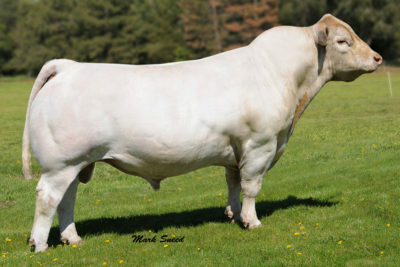 He is as a consistent of a Maine bull as the business has seen. 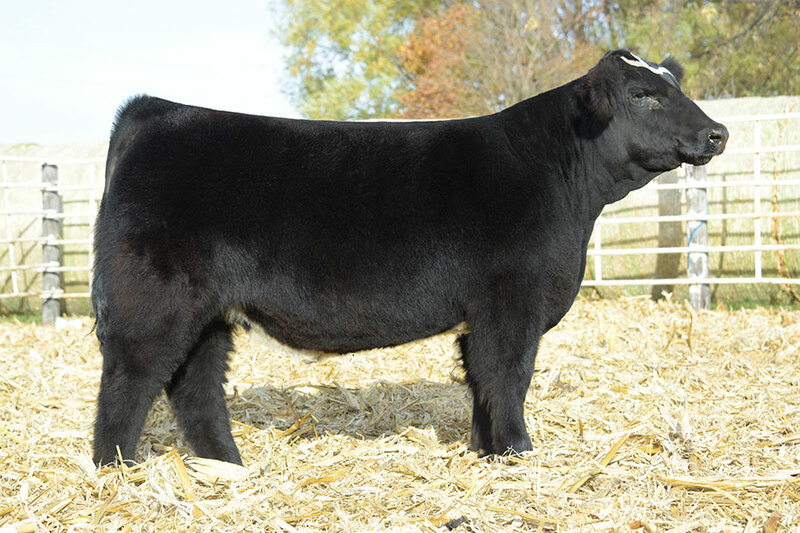 You can trace Witch Doctor back to some of the most dominant show cattle pedigrees of all time!